The flagship of our GhillieTEX™ line, this revolutionary buckle contains thick sidewall sections, providing added strength and crush protection. Large release points and a textured finish allow for ease of use with a gloved hand. 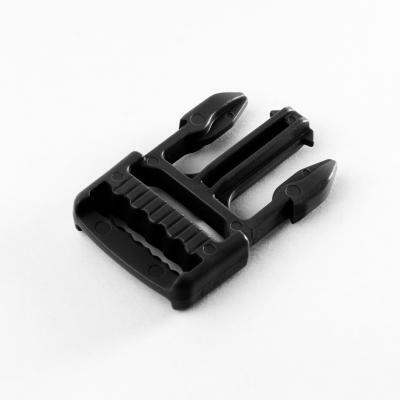 Its unique split-bar design helps to assist in reattaching a buckle to its application, making field replacement a cinch.